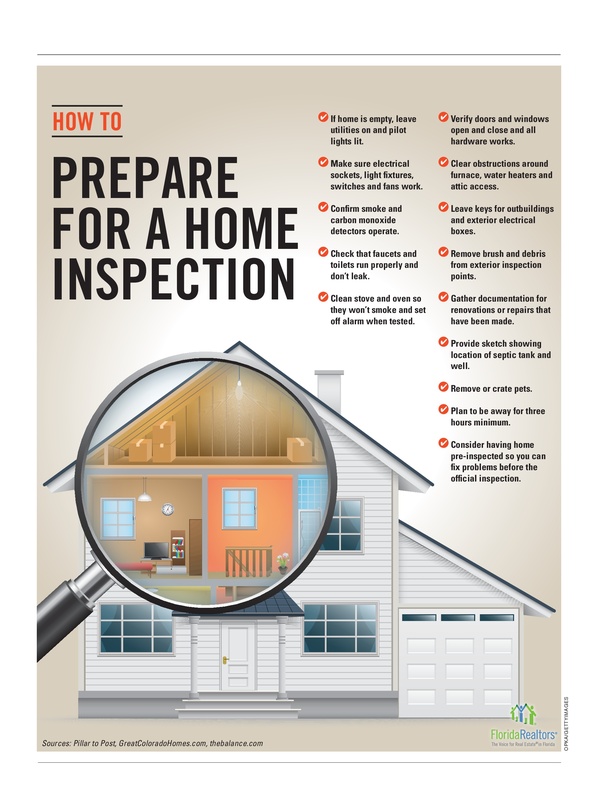 Preparing for a Home Inspection. Considering having a home pre-inspection and fix problems before listing and before the official inspection. Make sure to fix minor repairs such as replacing light bulbs. I suggest repairing any outlets that may not be functioning as well. The fewer items on the inspection report the better. A long list of items can be overwhelming for any buyer and specifically a First Time Home Buyer. Test your smoke alarms and be sure to change the batteries.